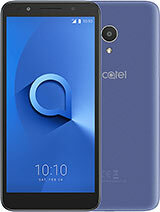 Hey, I'm from South Africa, love my phone, but I was just curious about something...why does some of the Alcatel's not have a build in composer? 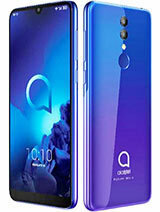 I really want to have some different ringtones on my phone, but can't seem to download ringtones without a composer. 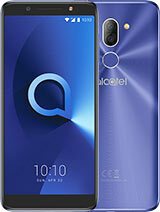 I have the Alcatel One Touch Max db series. 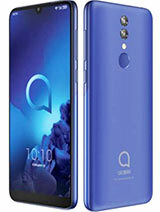 I bough Alcatel One Touch Max db Mobile, its manu is not in English so I am facing some problems operating it, can you provide me English menu via E-mail. 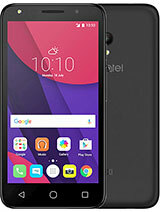 Can you get personel ringtones e.g The Simpsons? 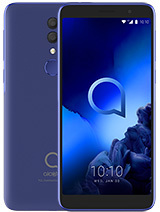 Total of 50 user reviews and opinions for alcatel OT Max db.